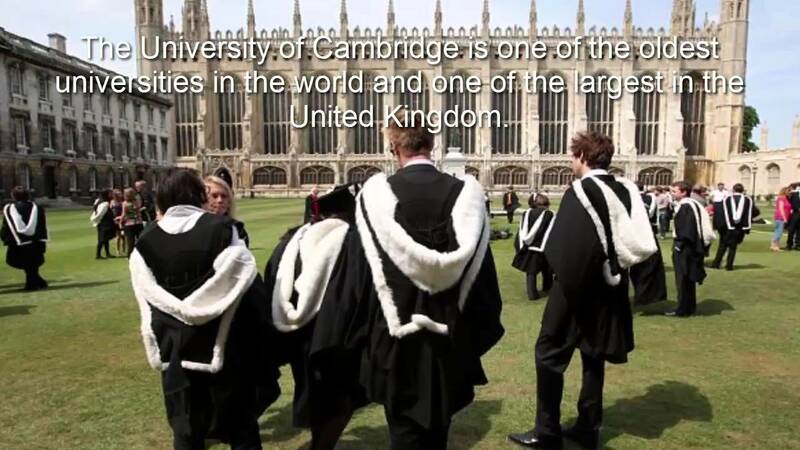 Applicants are invited to apply for a postdoctoral fellowship position in applied mathematics at University of Cambridge. The funds for this fellowship are available for 2 years. The deadline to apply is October 15, 2018. A postdoctoral position is available to work in the Epidemiology and Modelling Group of the Department of Plant Science at the University of Cambridge led by Professor Chris Gilligan to work on developing landscape scale epidemiological models of plant diseases across a variety of real-life systems. We are seeking a modeller to build on our work to describe how plant pests and diseases spread in a natural and agricultural setting. The modelling is intended to inform policy at a national and international level to aid in optimal surveillance to predict the future spread of emerging diseases and to allow for exploration of optimal management scenarios. The individual will be expected to communicate the results of these models to stakeholders from various national and international bodies. The successful individual will work with the current team of modellers to optimise and expand existing modelling approaches and will have unique opportunities to inform the implementation of national disease management policies, as well as for publication. Applications are invited from candidates with a PhD in applied mathematics, physics, statistics or a related subject. Familiarity with mathematical modelling of plant disease epidemics would be a strong advantage but is not essential. Knowledge of C++ and R languages and ArcGIS software is highly desirable. Fixed-term: The funds for this post are available for 2 years in the first instance. Once an offer of employment has been accepted, the successful candidate will be required to undergo a basic disclosure (criminal records check) check and a health assessment. Please upload a CV and covering letter. Contact Sally Hames (sah57@cam.ac.uk) if you have any queries. If you do not receive a response from us one month after the closing date you should consider that your application has not been successful this time.